PACKIE DOLAN "The Forgotten Fiddler"
Mining more of the fantastic County 500 series catalog, I came up with a transfer of this superb 1969 collection of rare old Texas Fiddle 78s from the twenties era. Since transferring this album the Lewis Brothers' "Bull at the Wagon" has stuck in my head day and night, but there's never a bad tune on a collection such as this. 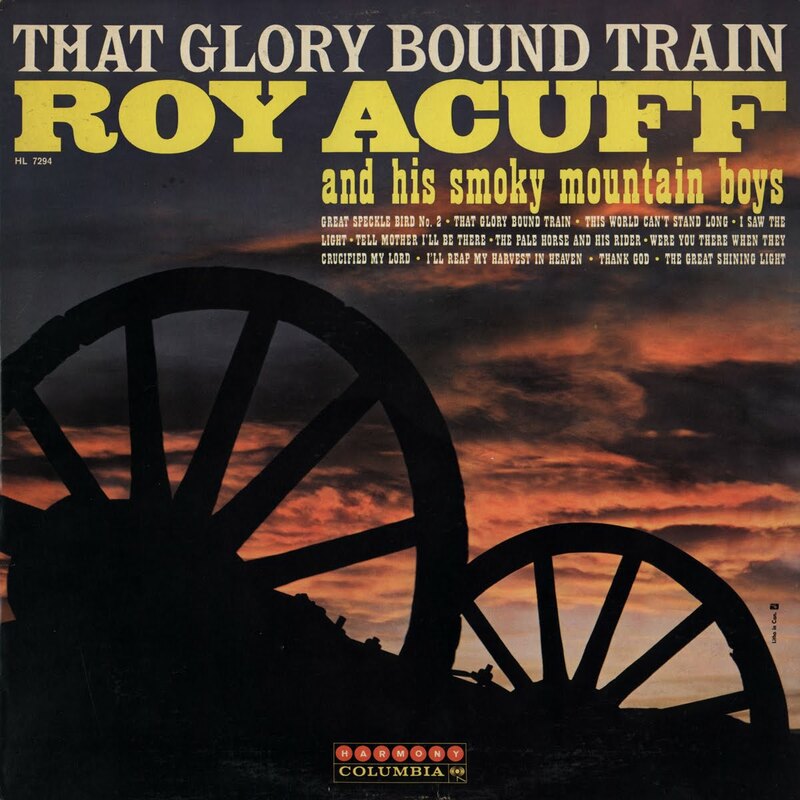 There's not much for me to add to the album's liner notes (by Charles Faurot), scans of which are included in the download. Enjoy! 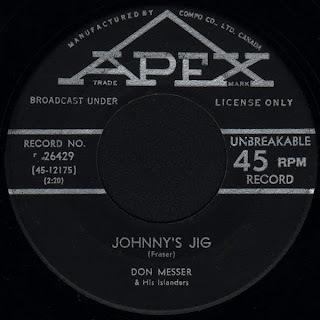 The transcript from a telephone interview with Denmon Lewis, made by Charles Faurot on November 18, 1969 to obtain information for the liner notes of this album is here. I haven't posted any Old Timey Southern music here at the Attic in some time and felt that another great title from County's old 500 series was due. 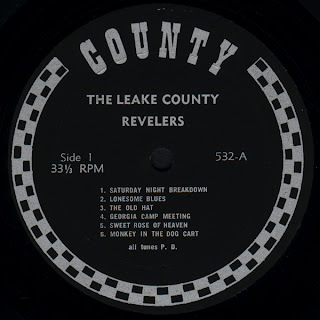 County 532 features twelve great 1927-1930 recordings by a legendary Mississippi string band, "The Leake County Revelers". 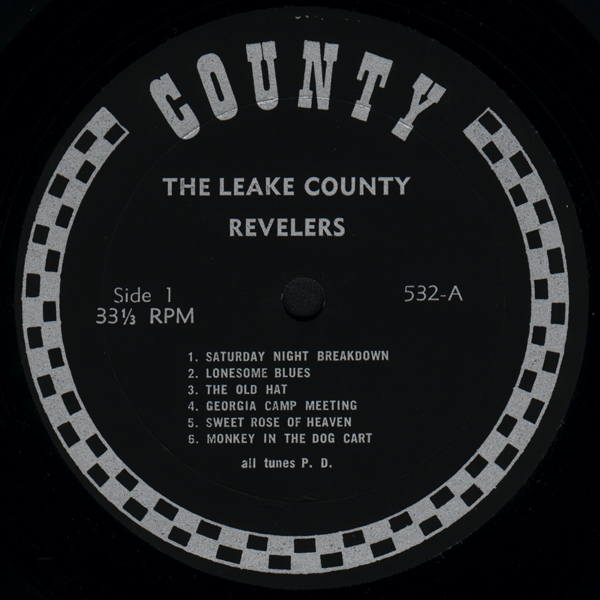 The Revelers' sound was somewhat more subdued that of many of their contemporaries, but is very enjoyable nonetheless. 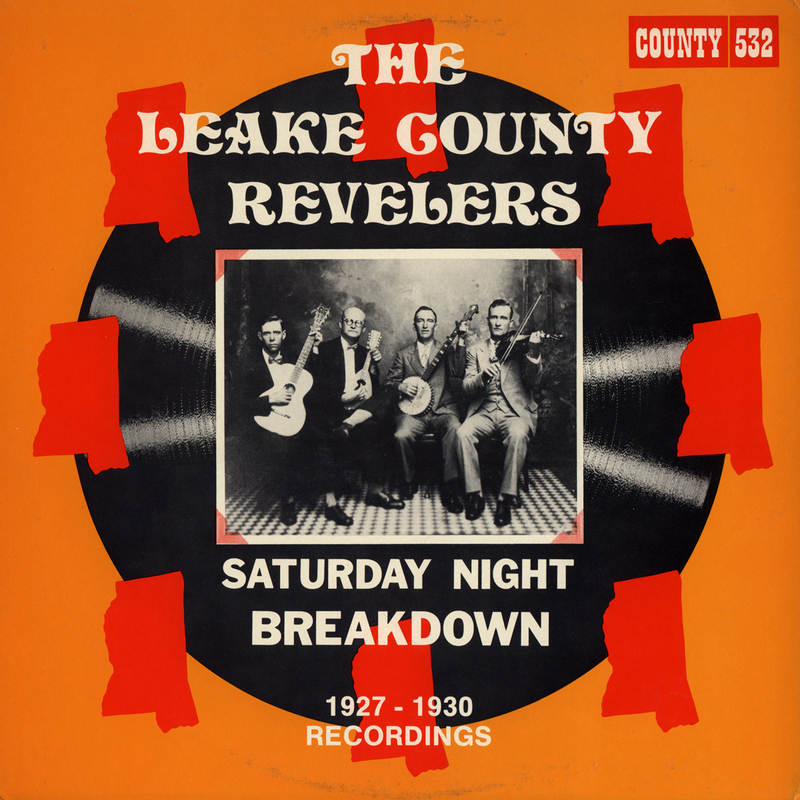 Their legacy seems to have lasted beyond the heyday of such bands; their recording of "Wednesday Night Waltz" remained in print throughout the 78rpm era, Ned Landry re-popularized the "Saturday Night Breakdown" in the fifties, and a later edition of the band appeared in a 1976 movie adaptation of the song "Ode To Billie Joe". 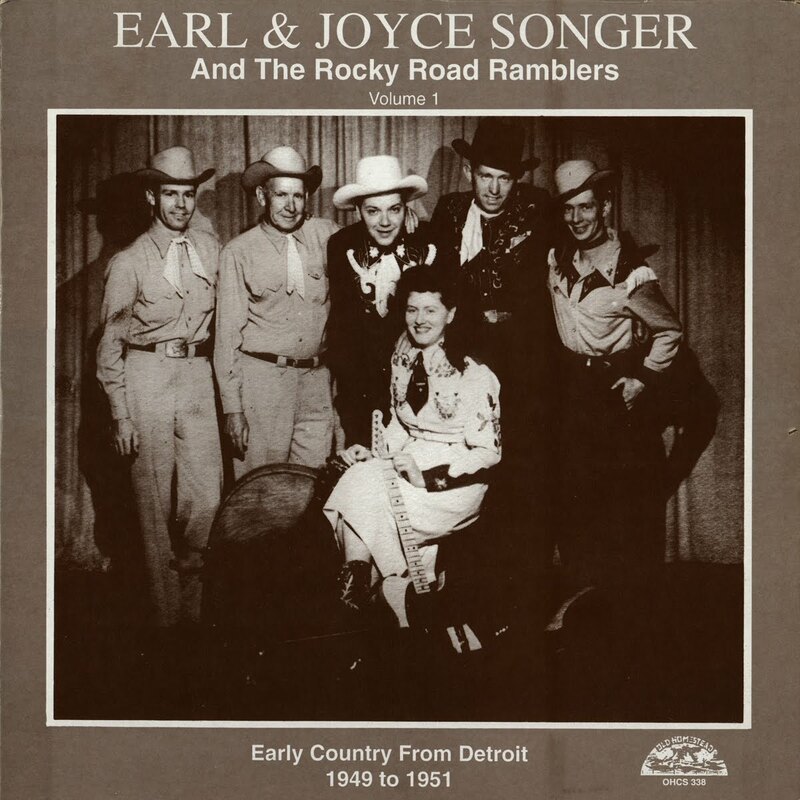 Unfortunately the jacket of this LP (scans of which along with the labels are included in the download folder) contains no notes, but an excellent biographical account of the group's members is on the Mississippi Country Music Trail's website and can be read here. 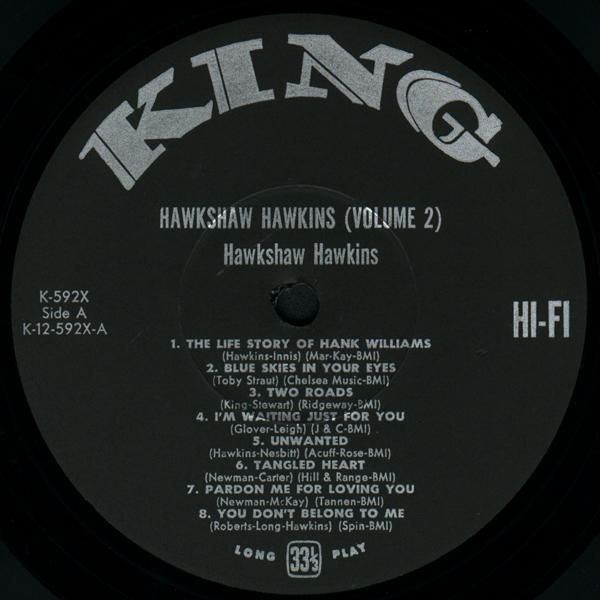 For a long time now followers of the Scratchy Attic have been requesting that I post some King albums by "The Hawk of the West Virginia Hills", Hawkshaw Hawkins. Hawkshaw was born on the 22nd of December, 1921 in Huntington, WV and famously perished in the same plane crash that claimed the lives of Cowboy Copas and Patsy Cline on the 5th of March, 1963. Hawkins recorded for different labels throughout his career, but his finest recordings were made during his first stint at King from 1946 to 1953. 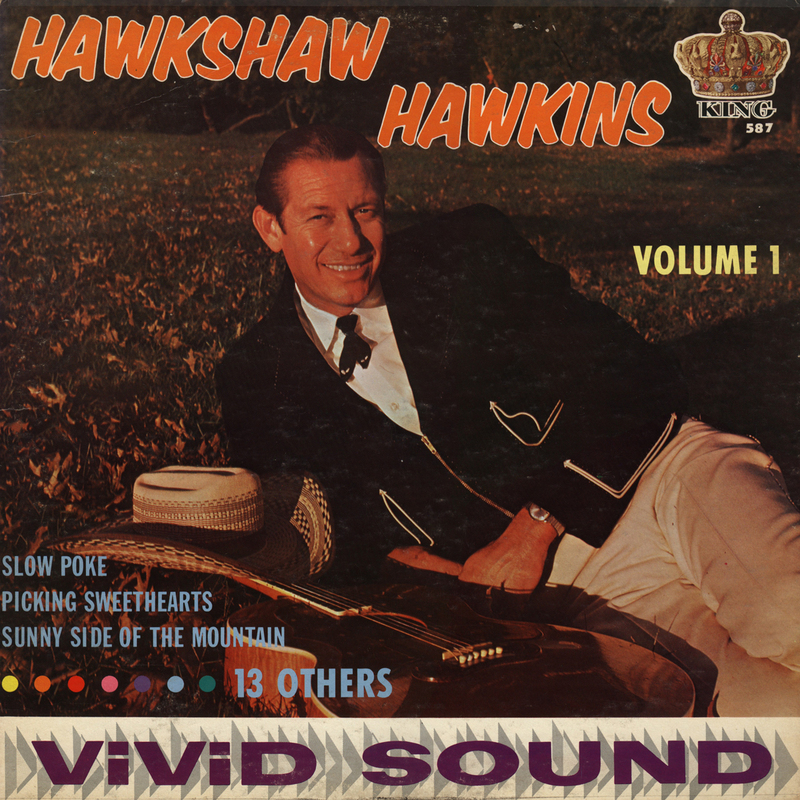 It is those recordings which are featured on these two LP compilations first released in 1958 (the covers shown here are the second editions from 1963). 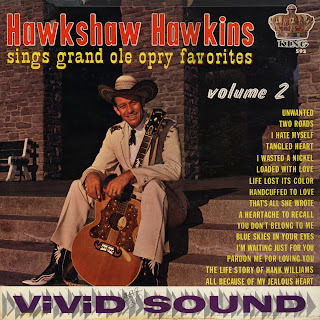 Hawk went from King to RCA Victor in 1953, then to Columbia in 1959. 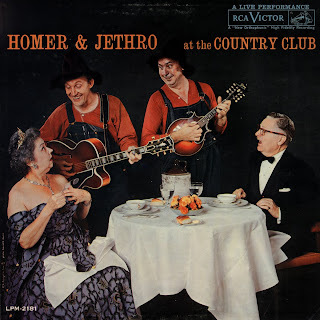 In my opinion, his output for the latter two labels never really matched the quality of his earlier material. 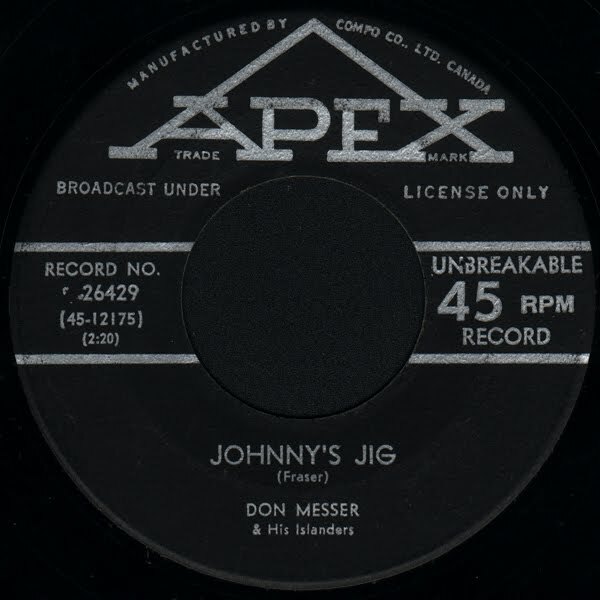 He returned to King in 1962 and achieved the only number one chart hit of his career, "Lonesome 7-7203"; ironically it only hit number one a short time after his death. 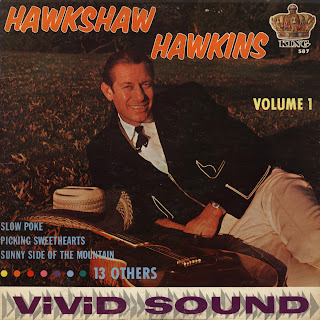 Click here to see an informative tribute page to Hawkshaw Hawkins. 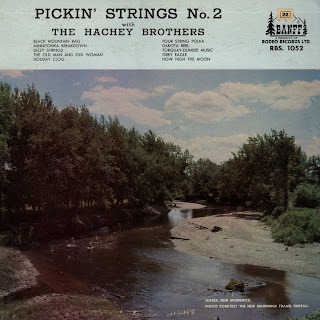 Two rare and sought-after albums are featured in this post, the original mono editions of the instrumental "Pickin' Strings" LPs by the Hachey Brothers. Brothers Curly and Bobby Hachey were natives of Atholville, New Brunswick. Performing early on as the "Sunset Playboys", by the fifties they were known as the Hachey Brothers and gained a great deal of exposure performing with Willie Lamothe as his backup band. Bobby Hachey remained with Willie Lamothe for many years and became legendary in Quebec for his virtuosity as a lead guitarist. 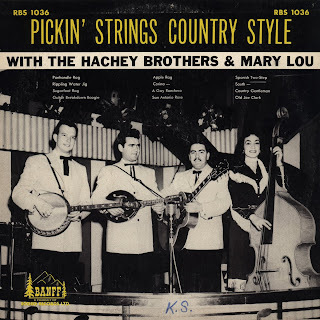 "Pickin Strings Country Style" was released in 1958 (Banff RBS 1038, also released as Rodeo International RCW 1009) and although it contains no personnel listings, it pictures left to right Fernand Thibault on tenor banjo (also played violin), Bobby Hachey on mandolin (also played lead electric guitar), Curly Hachey on rhythm guitar and Mary Lou Farrah on upright bass. 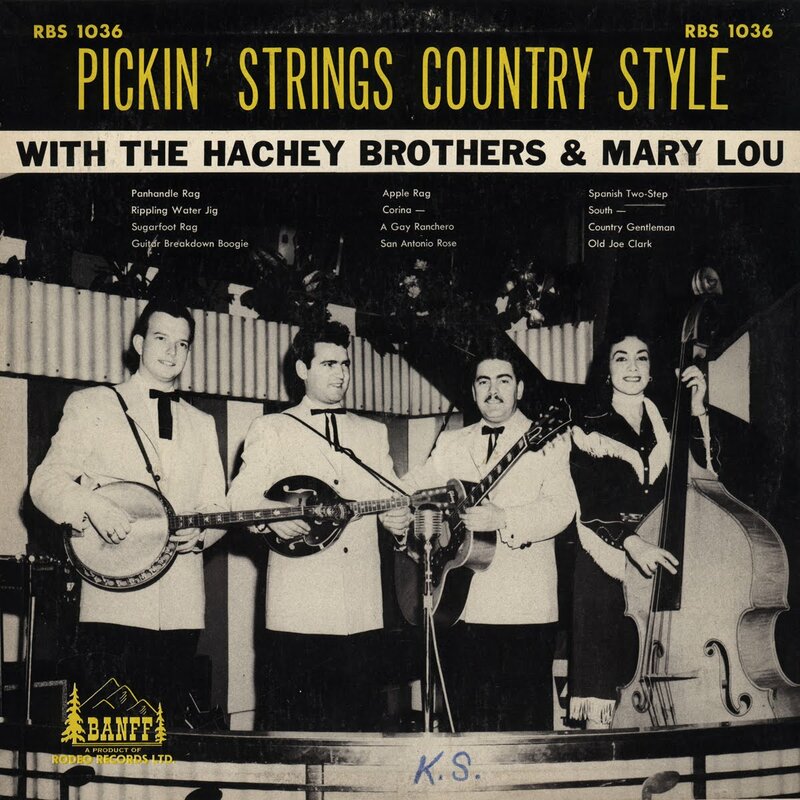 "Pickin' Strings No. 2" (Banff RBS 1052) is from 1960 and also lists no personnel. 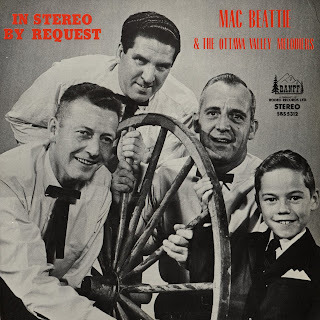 The Hachey Brothers and Fernand Thibault appear with Willie Lamothe on the 1960 London LP "Willie LAMOTHE et ses Cavaliers des Plaines" which can be downloaded from Uncle Gil's Rockin' Archive here. Mac Beattie and the Ottawa Valley Melodiers are one of my very favourite "classic" Canadian country bands, and I am most pleased to present seven of their vintage Banff albums at the Scratchy Attic. 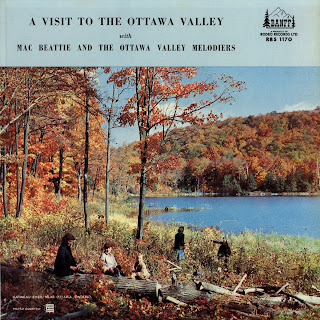 "A Visit to the Ottawa Valley" was the group's first LP, originally issued on the Rodeo label (RLP 64) c. 1960, and reissued on Banff (RBS 1170) in 1963. 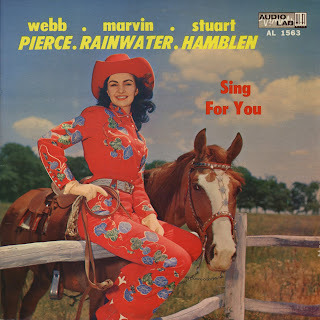 Some of the recordings comprising the LP were definitely first released as singles in the fifties on the Rodeo and London labels; I'm not sure if any of these tracks were recorded at the time of the album's release or not. 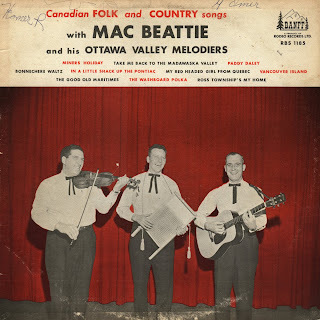 John MacNab Beattie (1916-1982) was a native of Arnprior, Ontario. 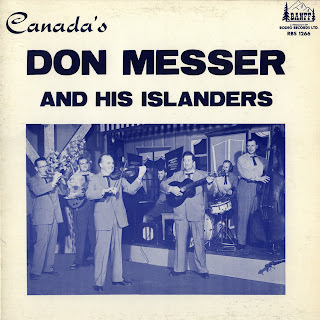 He led the Melodiers from 1937 on and off until his death, and became a legend in the Ottawa Valley playing dances, bars, radio and television. He composed songs about Valley life and culture, several of which have become classics. 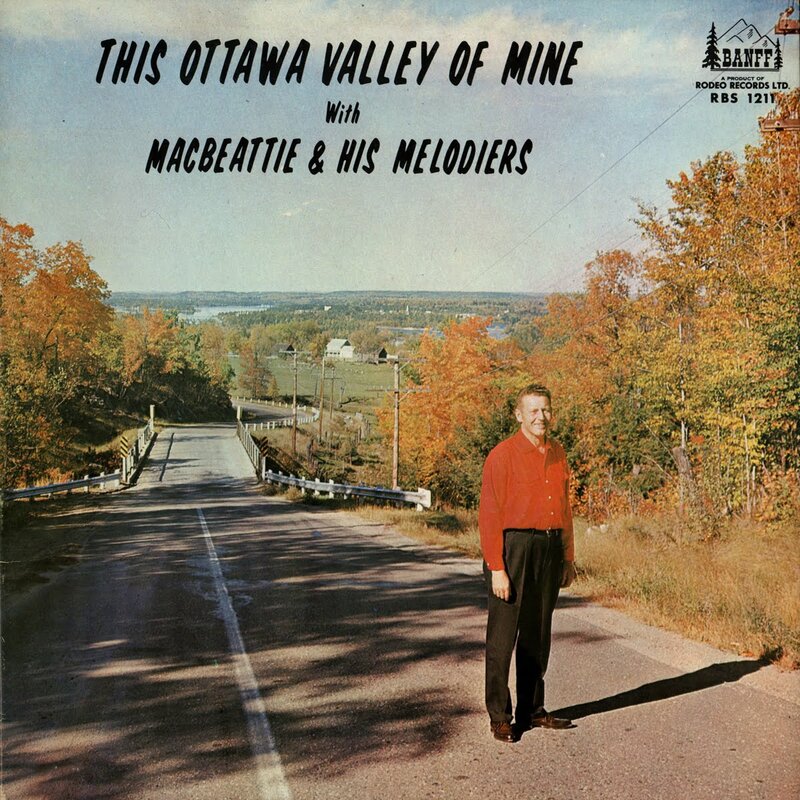 His autobiography, "This Ottawa Valley of Mine" was published shortly after his death in 1982 and is a fascinating document of not only Mac and the Melodiers, but of Valley life in the early and mid 20th Century. 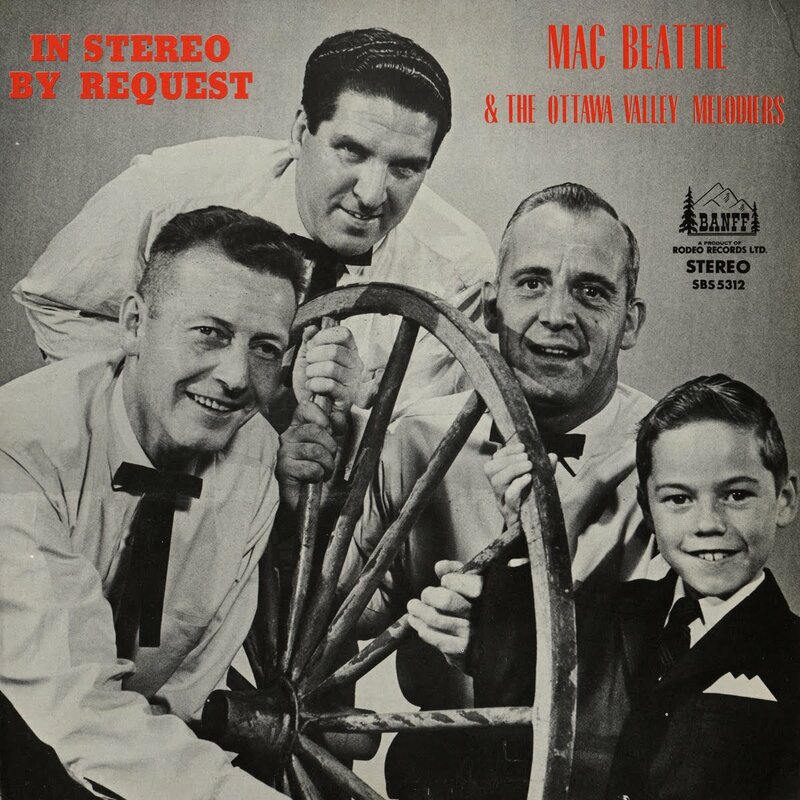 If you can't track down a copy, you can visit a wonderful website dedicated to Mac here. "Canadian Folk and Country Songs" (Banff RBS 1185), Mac and the Melodier's second album, was released in 1964. 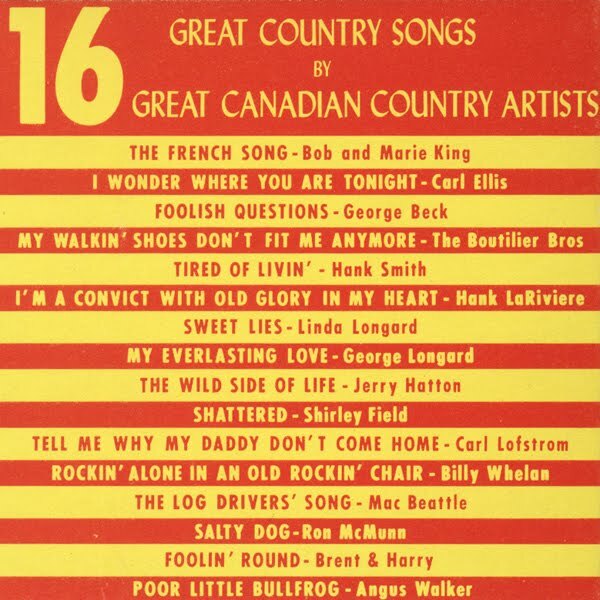 Like RBS 1211, it contains songs most associated with Beattie's legacy such as "My Red Headed Girl From Quebec" and "In A Little Shack Up The Pontiac." 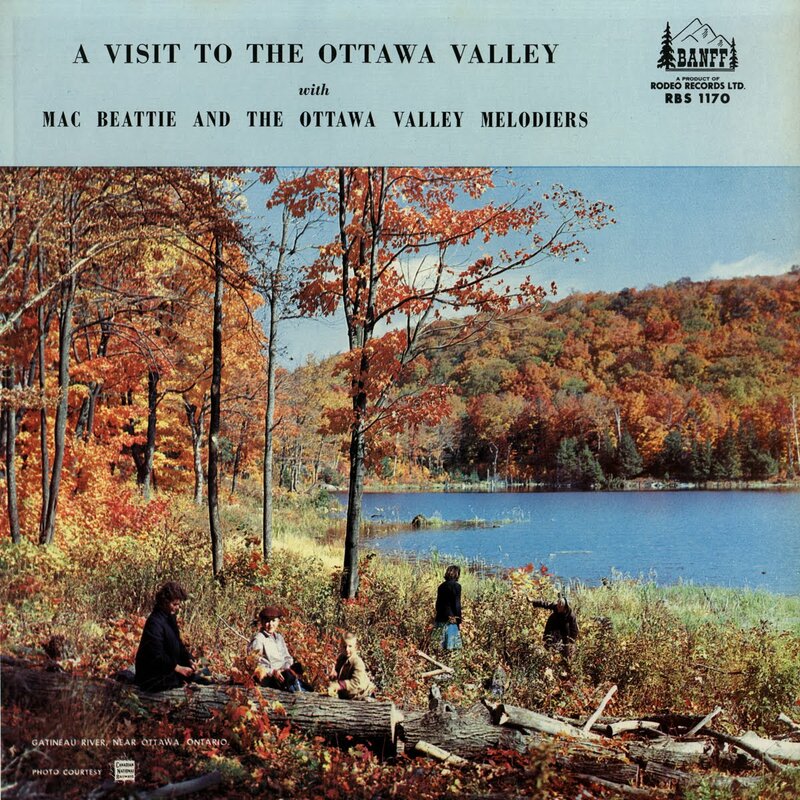 "This Ottawa Valley of Mine" (Banff RBS 1211) was released in 1965 and may be Mac's most classic album. 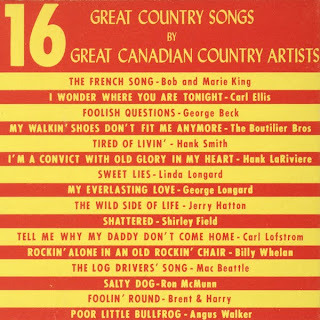 It contains songs that have become standard fare for Canadian folk singers such as "Saturday Night Up The Gatineau", "Train Wreck At Almonte", etc. 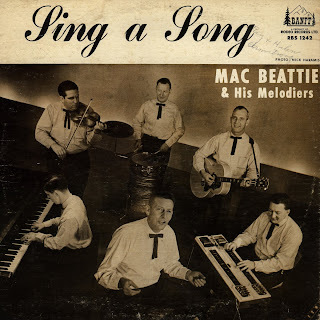 From 1965 comes "Sing a Song" (Banff RBS 1242). 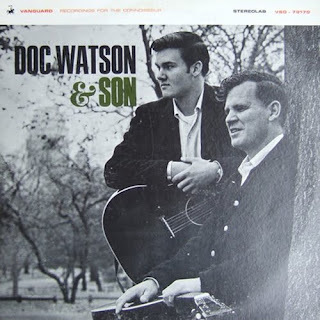 It includes nine tunes composed by Mac as well as the traditional Irish song "The Stone Outside Dan Murphy's Door". 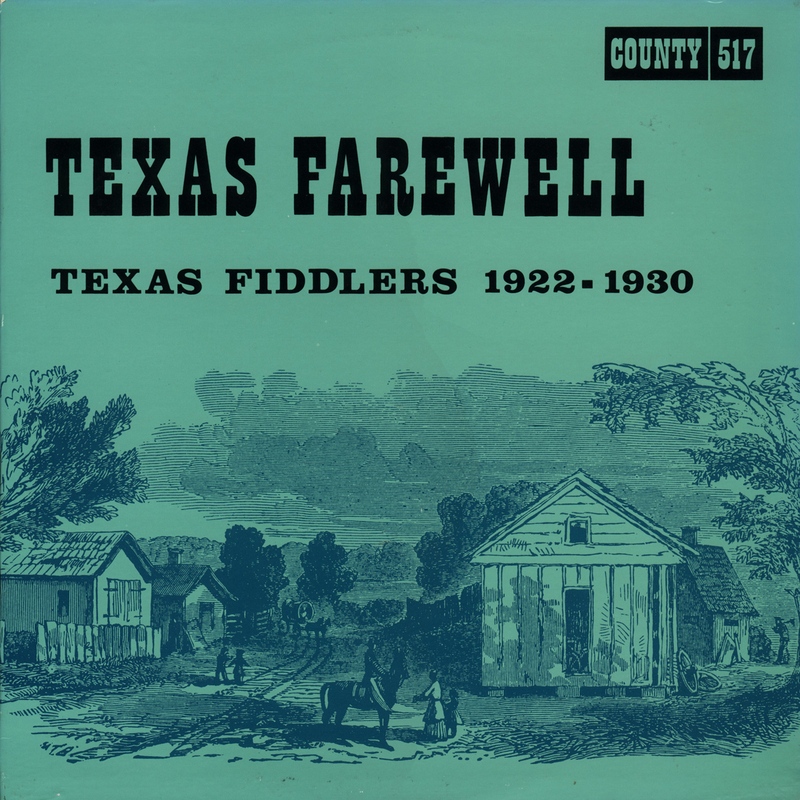 Of particular note is the tribute to then-recently departed fiddler Ward Allen, "Maple Sugar Blues" and a great ode to classic Canadian fiddle culture, "The Old Tyme Fiddler's Dream." Between this release and "25th Anniversary", Mac and the Melodiers released two other LPs. 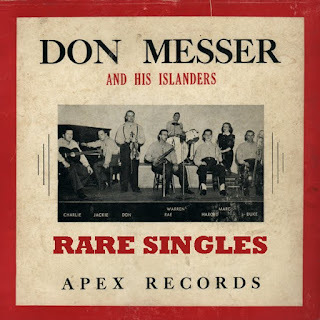 "Instrumental Favourites" (Banff RBS 1261) from 1966 featured instrumentals by Melodiers Jim Mayhew (piano) and Al Utronki (guitar). "Thru The Years" (Banff RBS 1282) was comprised of standards such as "Love Letters In The Sand" and "A Shanty In An Old Shanty Town"; it contained no Beattie originals. 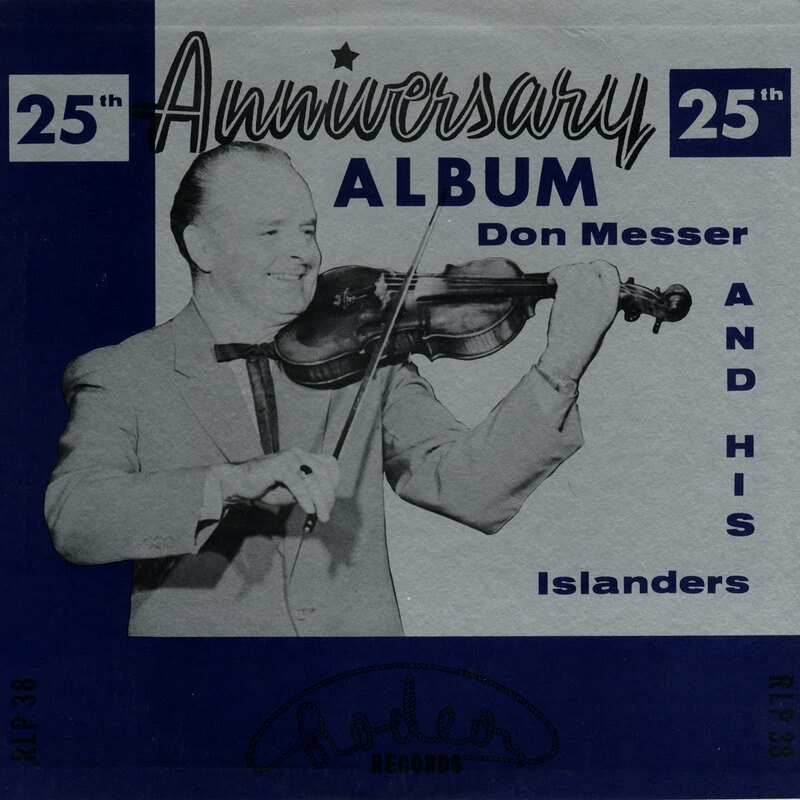 "25th Anniversary" (Banff RBS 1299) was released in 1968 to commemorate the Melodier's silver anniversary. 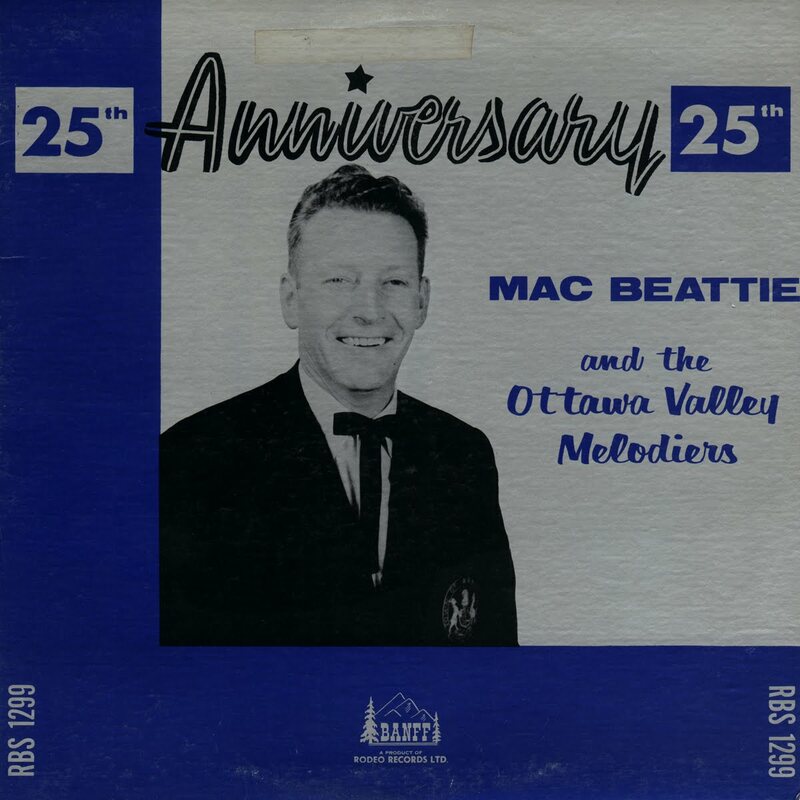 It features ten of Mac's compositions including his tribute to the legendary Charlie Chamberlain. 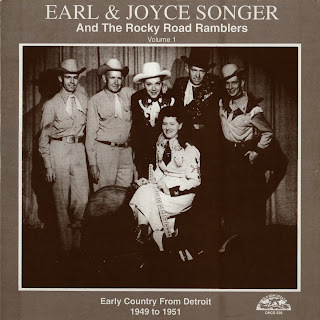 "In Stereo By Request" (Banff SBS 5312) was released in 1969 and features stereo re-recordings of nine songs previously recorded by the Melodiers, as well as "Riding Down To Santa Fe" which I believe was their radio theme in the thirties. 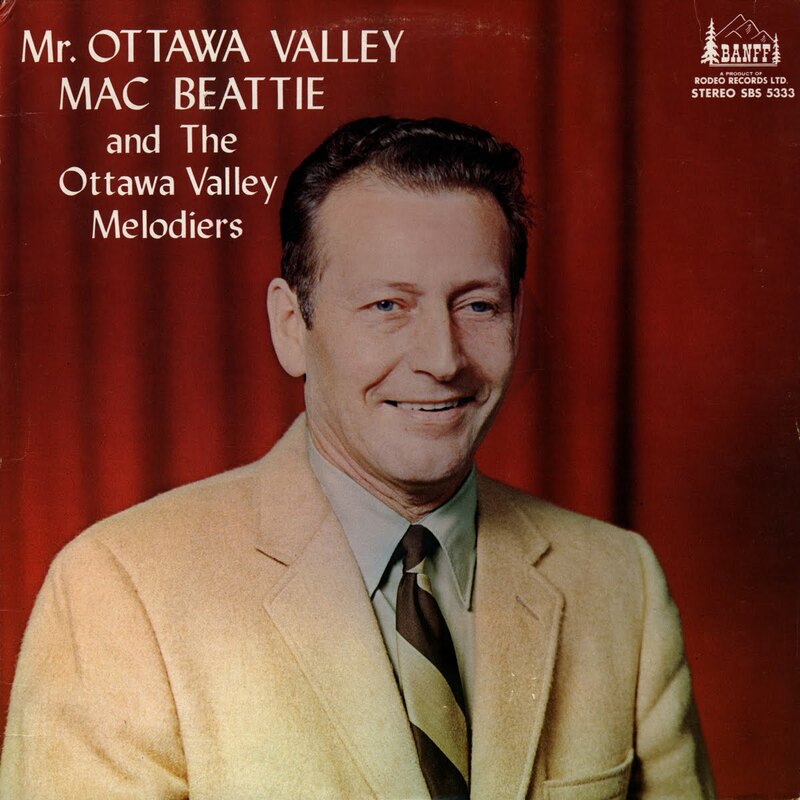 This is the first of seven posts in which I will present seven albums by Mac Beattie and the Ottawa Valley Melodiers. I am beginning with 1971's "Mr. Ottawa Valley" (Banff SBS 5333) and working my way back to his first, "A Visit To The Ottawa Valley" (Banff RBS 1170). 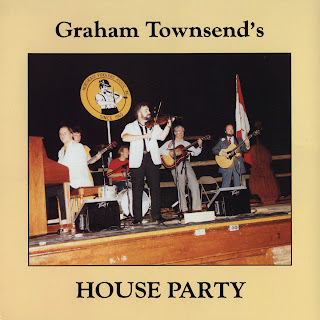 Musicians of Longford: (The Knotted Chord Archive, 2002). 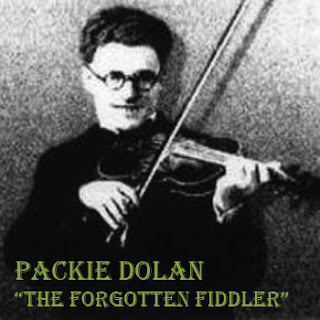 Packie Dolan (1904-1932) Fiddle, singer, dancer. Patrick James or Packie Dolan was born in Ballinamuck, Co.Longford, the eldest of 9 children. His father John, a small farmer, played fiddle and taught Packie. 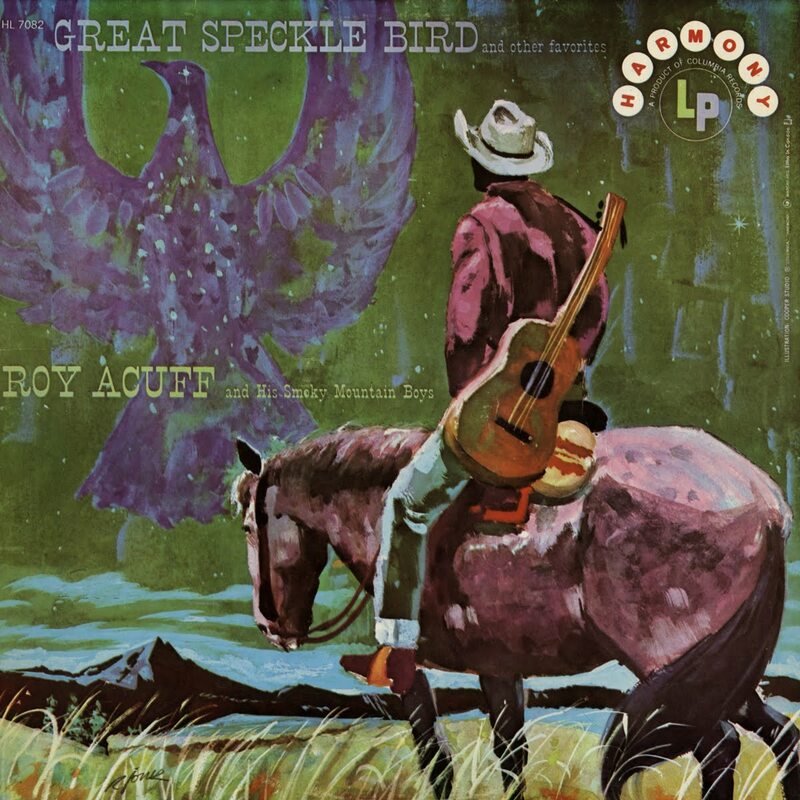 The area in which he was reared was well known for it's music. Fiddles and flutes were most common but uilleann pipes, tin whistle, accordion and concertina were popular also as well as singing. 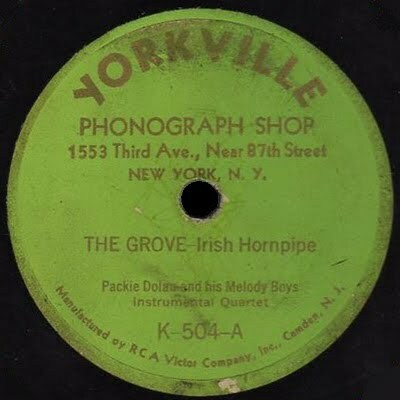 Frank Quinn and John Clarke before Packie and Paddy Reynolds after were famous New York based fiddlers and all came from this area. 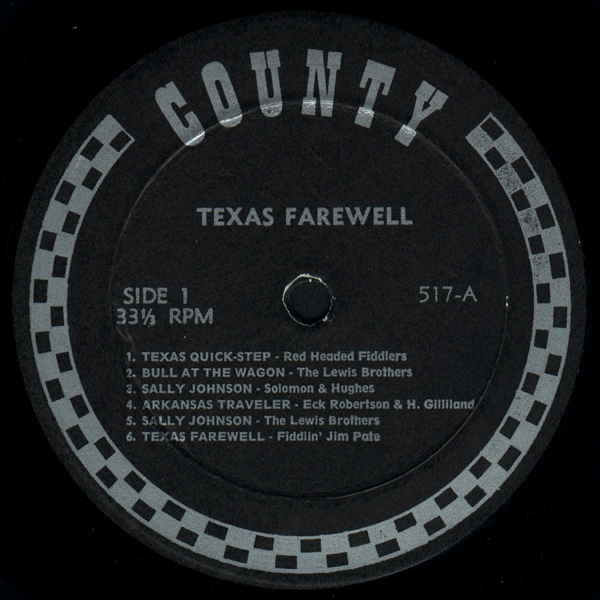 With the depressed years during and after the first world war John and his wife Catherine decided to send their eldest children to the U.S.(Seven of the 9 would eventually emigrate to the U.S.). Packie, then aged 15 and his 13 year old sister Veronica Rose sailed from Liverpool to New York in December 1919, stayed with an Aunt and completed their education. 1920's New York was a very exciting place to be with opportunities aplenty. Packie married Briggetta Gaffney, also from Longford, in 1925 but tragically she died the following year of pneumonia. Packie was a plumber by trade and had steady employment and played music by night. 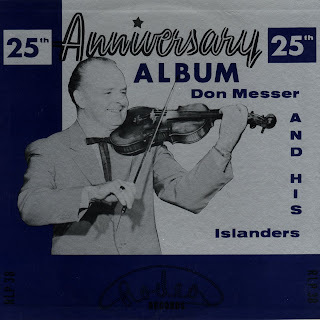 His popularity with audiences, his jovial personality, good looks, and most of all musical ability on the fiddle made him a target of the many recording companies signing Irish artists at that time. 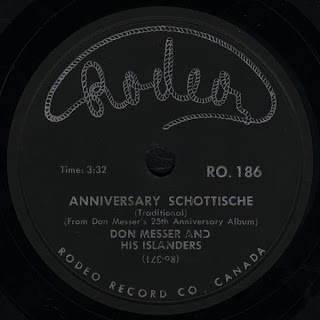 He began recording in 1927, a duet with Michael Coleman initially, with Brunswick. His first solo was released by Colombia, followed by another duet with Coleman, also with Colombia. 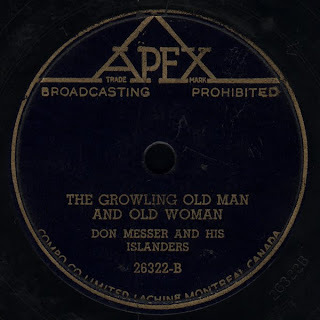 In 1928 he got a job as a chauffeur and started his own band, "Packie Dolan and the Melody Boys" for the Ballroom circuit. 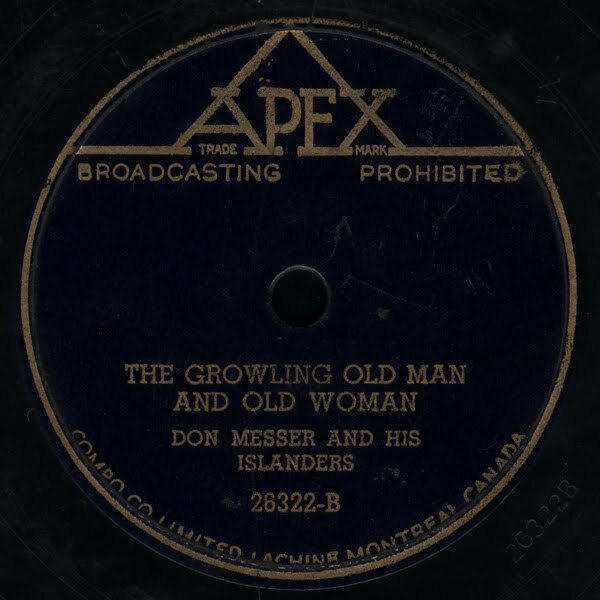 The Victor label recorded them in May 1928. Hughie Gillespie, the fiddler from Donegal, was among the members. 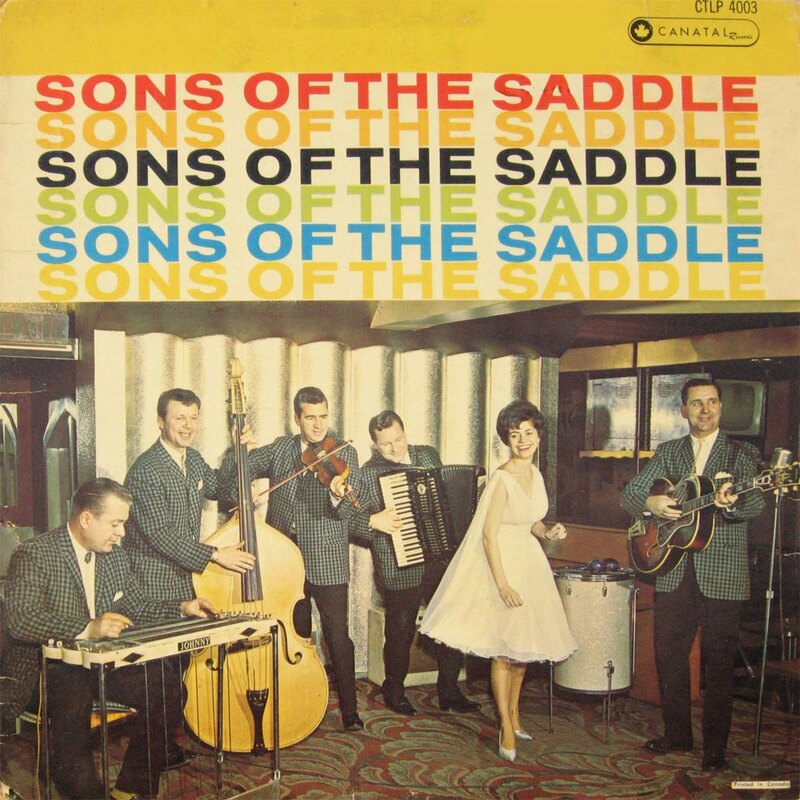 Their style and instrument combination of fiddle, whistle, and bones/bodhran, was unique and later formed the backbone of Sean O'Riada's Ceoltoiri Chualann and in turn the Chieftains. In all, Packie recorded 24 sides in 6 sessions over 22 months which is the total output remaining. 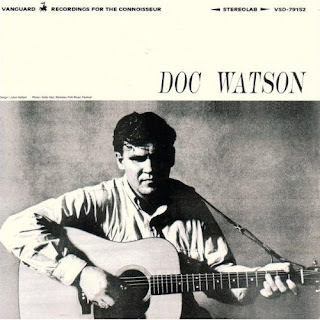 He was heavily influenced by the Sligo fiddle style, especially Coleman, but also James Morrisson. He also recorded some vaudeville style songs but not in the stage Irish form then popular. 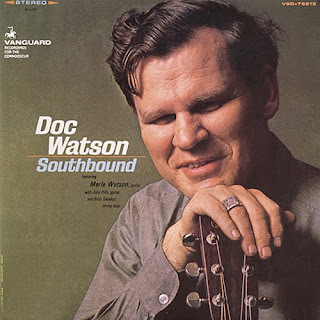 On "Mother Malone" he sings, dances, mentions himself in the lyric and plays fiddle. In 1929 he made a visit home to Ireland for two months, a most unusual event in those days, which came about through a booking for his group as ships entertainment on a special excursion. The Wall Street crash in October 1929 meant the collapse of record sales but Packie was able to go back to plumbing. He became an American citizen in 1930 and married, in 1931, Marguerite Finneran from Roscommon. They were due to return permanently to Ireland in late 1932, awaiting the birth of their daughter Marjorie, when tragedy struck once more. A ferryboat was taking workmen to a building site on Rikers Island when on the third run that morning the boiler exploded and the ship went down with 125 men on board. Sixty eight men died including Packie Dolan, age just 28, an inestimable loss to future generations. His music was released by Harry Bradshaw on his VivaVoce label in 1994, titled "the forgotten fiddle player of the 1920's"(HB). I find both his recordings and the account of his tragic life compelling. 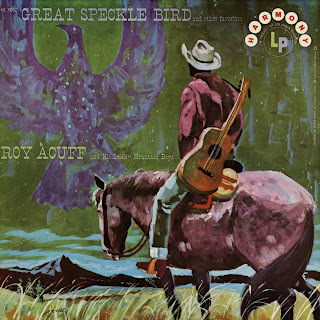 Listening to these tracks I'm struck by how much of his influence I can retroactively hear in the music that followed later in various traditions. 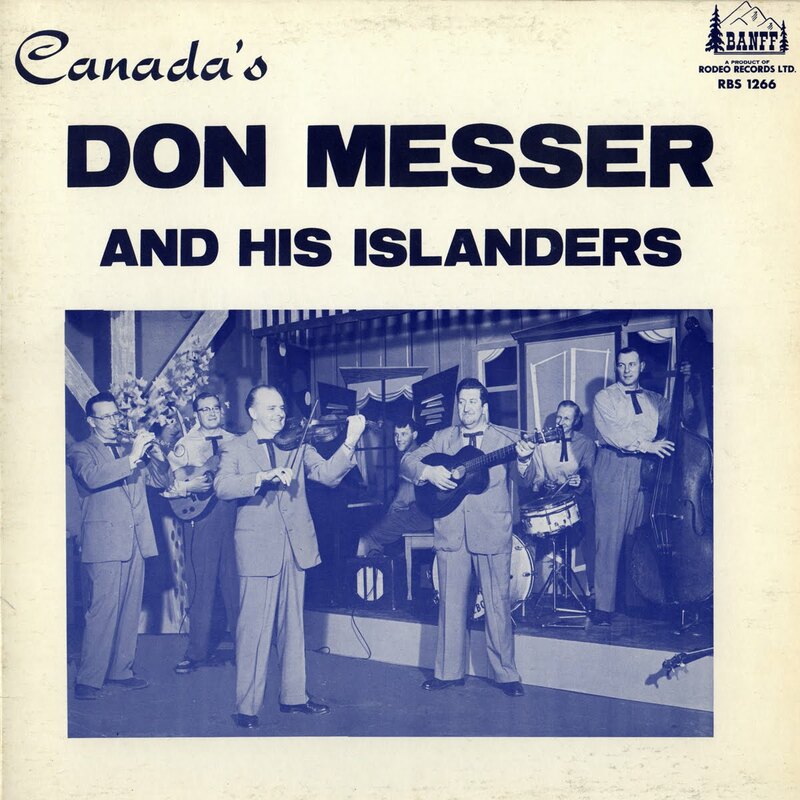 His fiddling seems smoother and more rolling than Coleman's; perhaps this appeals to my Ontarian ears as I find his playing more accessible. 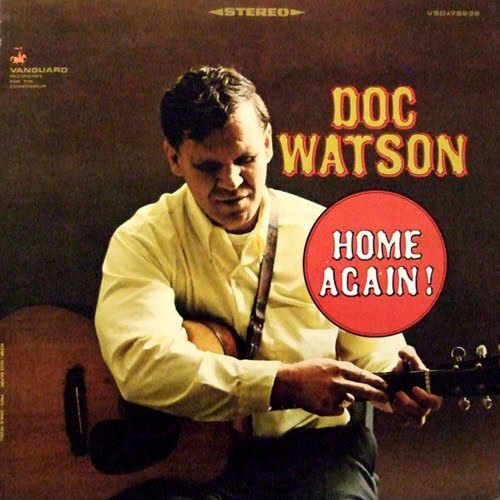 I'm also taken with his impish vocal delivery, he was clearly as great an entertainer as he was a musician. 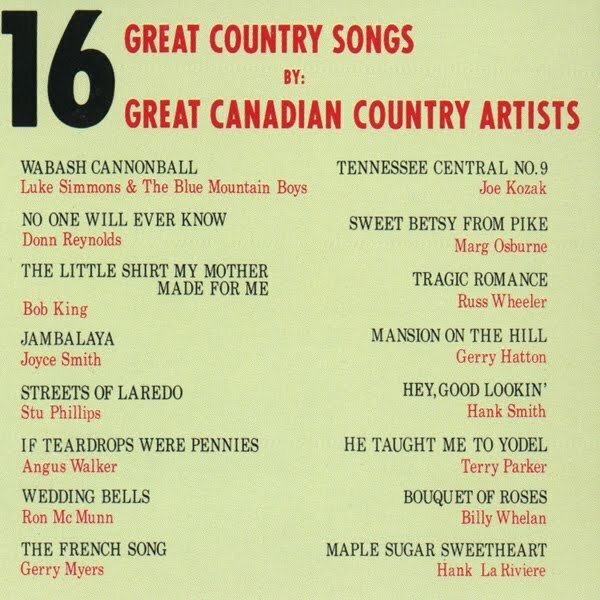 Both "Mother Malone" and "Erin's Green Shore" turn up in the repertoire of the late million-selling Newfoundlander Harry Hibbs in versions that were clearly derived from Nolan's records, either directly or a few times removed. I'm sure more such lineage's could be traced, but I'll let the recordings speak for themselves. Included in the download are the 22 tracks from the 1994 collection plus one additional track I found online and added.